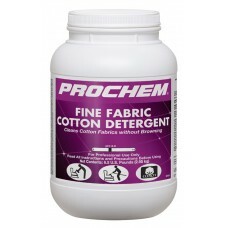 This detergent powder with moderated bleaches is perfect for white cotton fabrics. Superior for low-..
Case of 4. 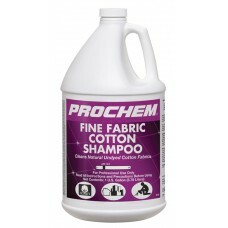 One-step solution, specially formulated for raw and Haitian Cotton. 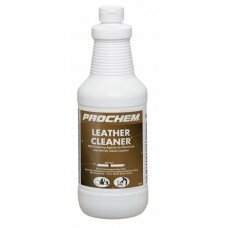 It cleans effectively..
Case of 4. 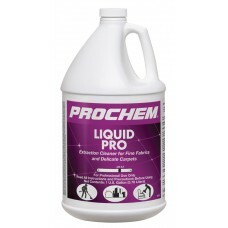 This mild detergent is ideal for delicate carpets and water-cleanable fine fabrics. Gentl..
WoolSafe Approved, concentrated pre-spray, specially targeted for fine fabrics and wool. This blend ..
Case of 4. 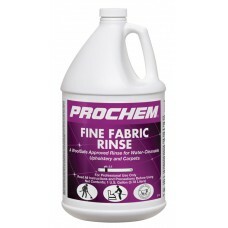 Perfect for fine fabrics, cotton and wool. 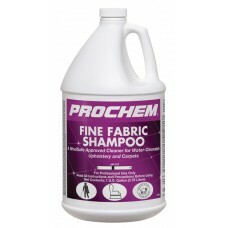 WoolSafe Approved as a rinse. Developed for br..
Fine oils and conditioning agents keep leather soft and supple. 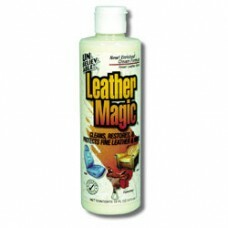 Nourishes and rejuvenates, no greasy..